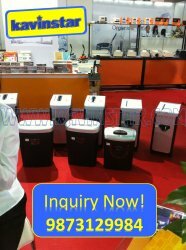 DOCUMENT PAPER SHREDDER IN DELHI-Gurgaon-Noida “Call # 9873129763 or 01165446546 for best price quotes! We at Arun Automation have carved a niche amongst the most trusted names in this business, engaged in offering comprehensive range of Cross Cut Paper Shredder. meta name="keywords" content="List of Paper Shredder Dealers in Delhi, Reviews, Map, Address, Phone Number, Contact Number, local, popular Paper Shredder Dealers, top Paper Shredder Dealers"